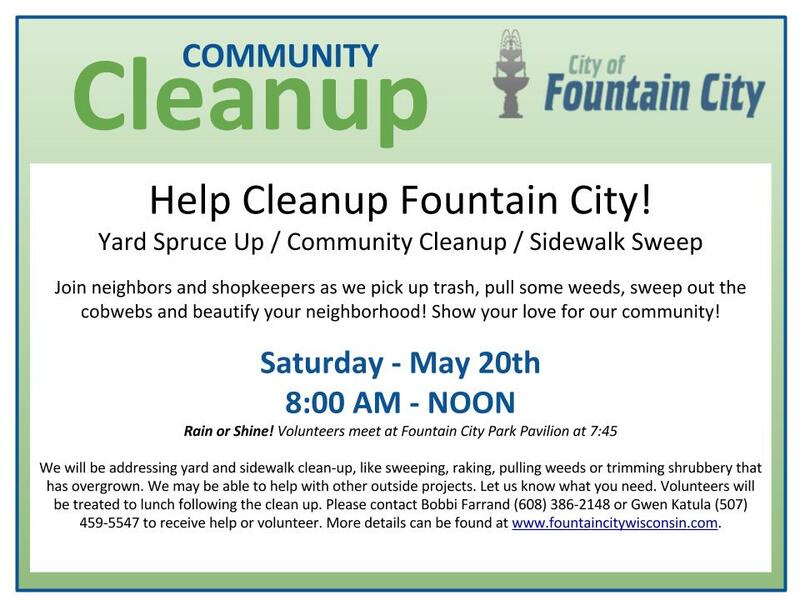 Join neighbors and shopkeepers as we pick up trash, pull some weeds, sweep out the cobwebs and beautify your neighborhood! Show your love for our community! Community: To receive help please contact us by May 13th so we can assign volunteers to your project. Volunteers: Please meet at Fountain City Park Pavilion at 7:45am for a quick briefing before you head to your project. Remember you get free lunch after! !